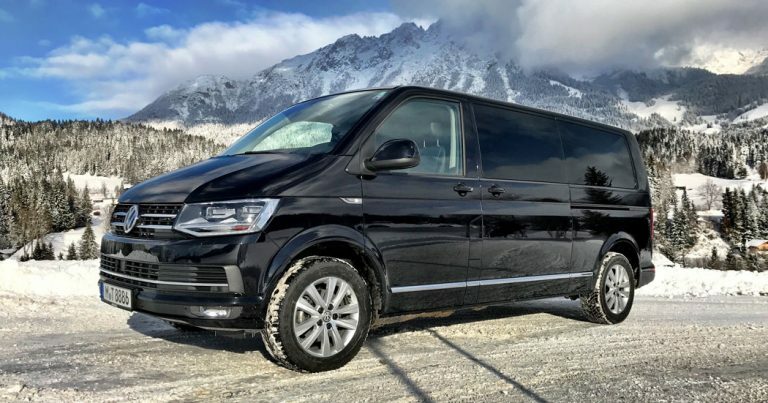 You and your family is in need of a high-class yet affordable Ski Shuttle Service that will safely and comfortably drive you to any of your preferred skiing regions in southern Europe? Well then you’ve come to the right place. We offer you an affordable Ski Shuttle Service that feels absolutely luxurious and high-class. 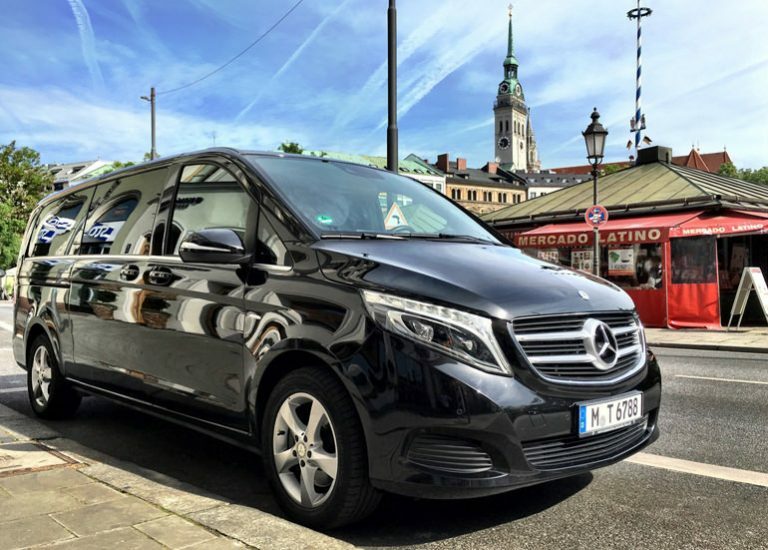 We will safely drive you and your loved ones safely and comfortably to any of the popular skiing regions in Germany, Austria, Italy and Switzerland. When you travel with us, you can rest assured that you are in the most capable and caring hands. Your satisfaction with our service is of utmost importance to us. And as such we try our very best to offer you the service that you expect and demand. Ski shuttle – Safety first! During the cold months snow covers much of the land and roads surrounding the many great skiing hotspots in southern Europe. We agree with you, that safety should be a Ski Shuttle Services main concern. And for that very reason we’ve gone to great length to make you feel as safe and as comfortable as possible when you travel with us. You will experience a safe, reliable and comfortable Ski Shuttle when you are traveling with us. Firstly we guarantee this safety through our vehicles. Ski Transfer? Only with 4×4! Our extensive fleet contains high-class and premium limousines and vans. These vehicles all have four-wheel drive and can naturally master any terrain and weather condition with relative ease. To make sure our vehicles are always up to the highest safety standards they undergo frequent and regular maintenance. Your comfort is guaranteed through the lively and feature rich interior of the vehicles. Air-conditioning, a minibar and power-sockets let you kick back and relax on the way to the ski resort. Of course there is more than enough Space for all your luggage pieces in any of our vehicles. The transportation of your skiing equipment is of course included our ski shuttle service. 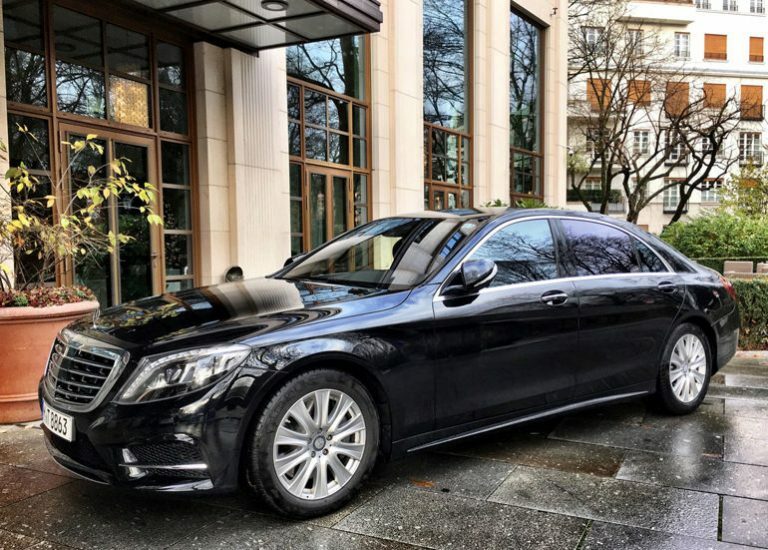 Our high-class Service naturally extends to our chauffeurs as well. They have many years of experience in driving on European Roads and can handle any road type and weather condition with absolute ease. To ensure they are incessantly capable of doing this, they have to partake in frequent and regular trainings and betterments. And one such training is about driving in winter conditions. Thanks to our great limousines and vans and our professional chauffeurs we can make sure you will arrive safely at your destination and have a fun time on the road. As you can tell, we want to offer you a complete and very safe Ski Shuttle service that will bring you quickly and comfortably to your preferred skiing hotspot for a reasonable and affordable Price. Our Prices are of course always individually adjusted. When it comes to say goodbye, you can pay us via credit card, bank transfer or cash. All of these payment options of course come at no extra cost. We hope that we could convince you to give our professional ski shuttle service a try and we look forward to hearing fro you.